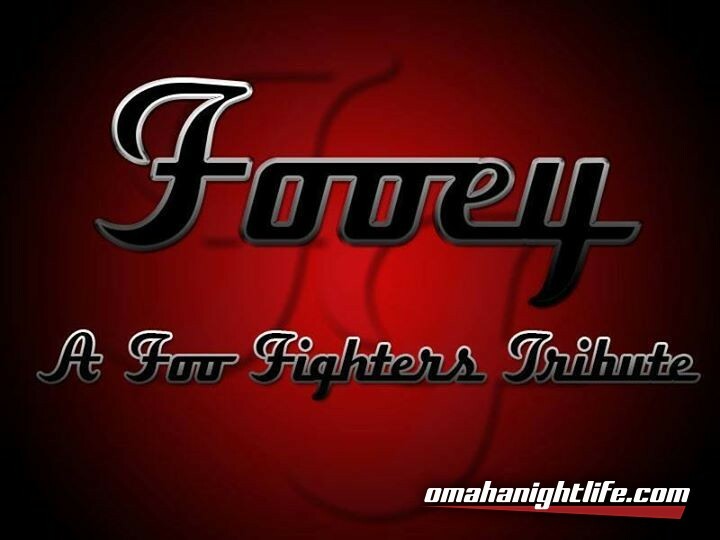 Bummed you didn't get to see Foo Fighters the 10th or 11th? Can't make it to see them on the 13th? Or do you just want more Foo Fighters rock and roll!? Well come to Slowdown Sunday, November 12th to rock out with Fooey!! And very special guest No Doubt tribute act, Tragic Kingdom!! Tickets: $8 advance / $10 at the door.